Long-term Health and Veterans Assistance are accepted! Ask for more info. 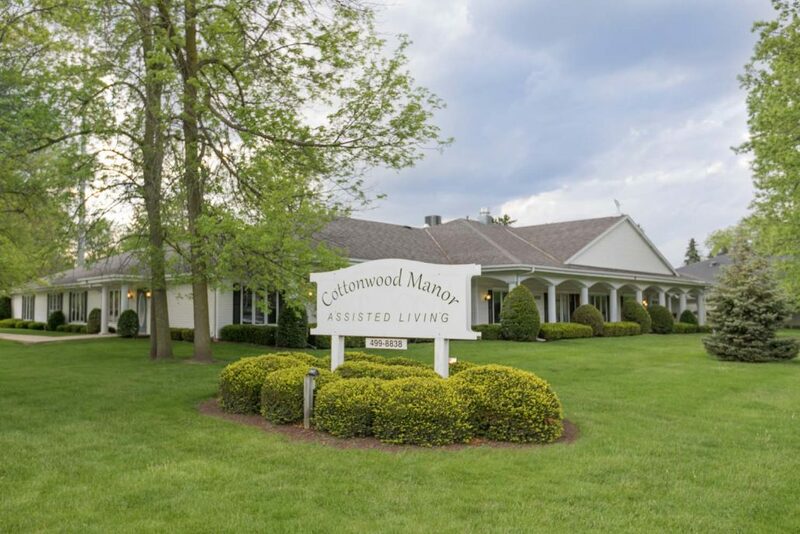 Cottonwood Manor Assisted Living is an inviting and warm senior living community, conveniently located on the west side of the city of Green Bay, Wisconsin. Within a two-mile radius, residents have access to local restaurants and shopping centers. As a provider of both assisted living and memory care, we are well equipped to ensure that each of our residents receives the supportive services they need while remaining as independent as possible.